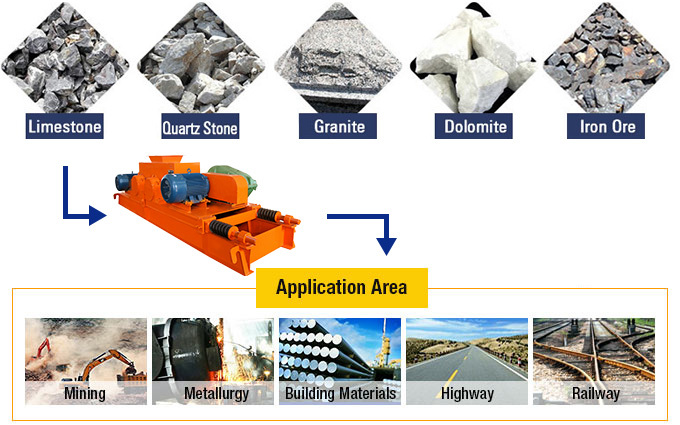 Zhong De Heavy Mining Machinery will provide two kinds of roll crusher: teethed roll crusher and double roll crusher. 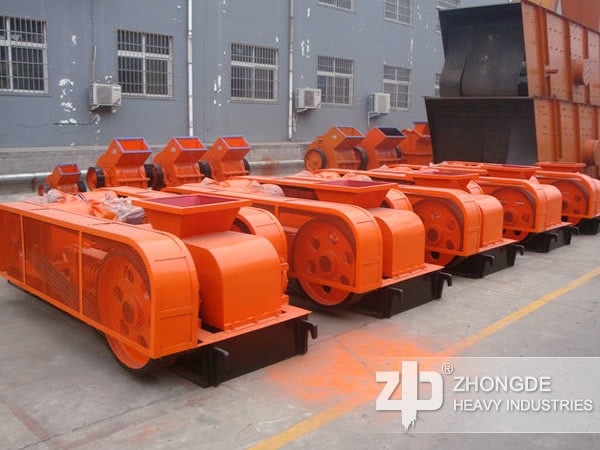 Zhong De Heavy Mining Machinery will provide two kinds of roll crusher: teethed roll crusher and double roll crusher. 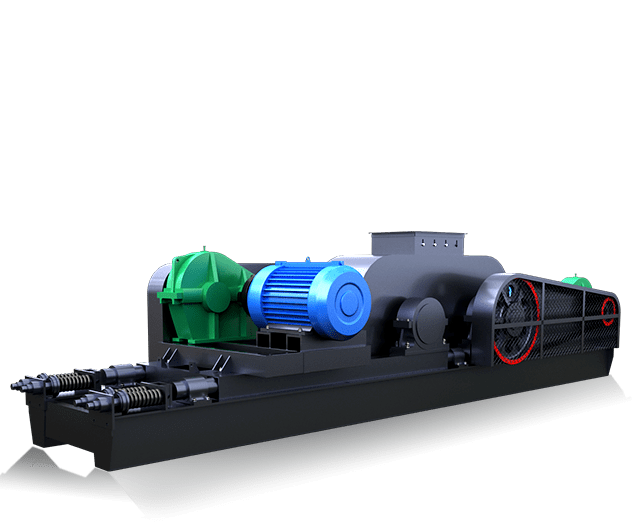 The structure of roll crusher and the charcteristics of crushing chamber decided the roll crusher suitable for crushing medium hardness and brittle materials. 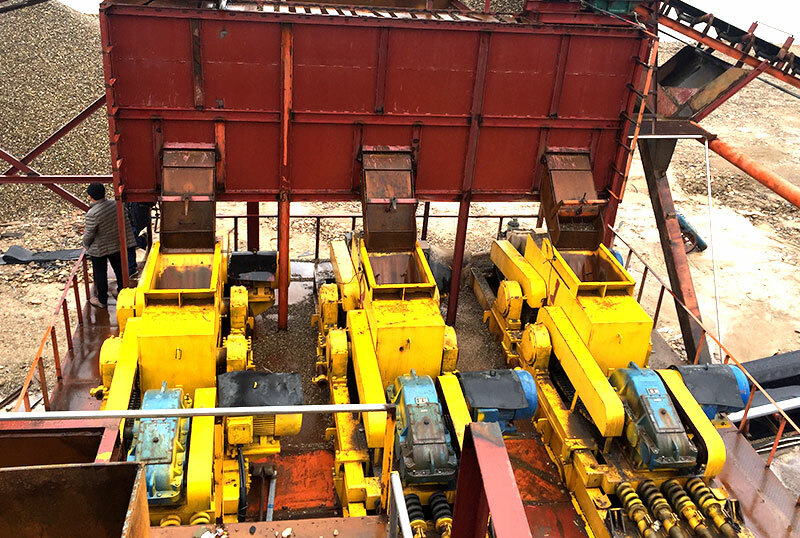 The structure of roll crusher is simple, but large coal mines and coal preparation factoroies are used roller crusher crushing of raw coal, and then get the product which the clients demanded. 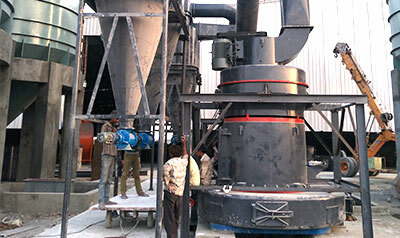 Another reason of the teeth roll crusher has been widely used is that has small power. 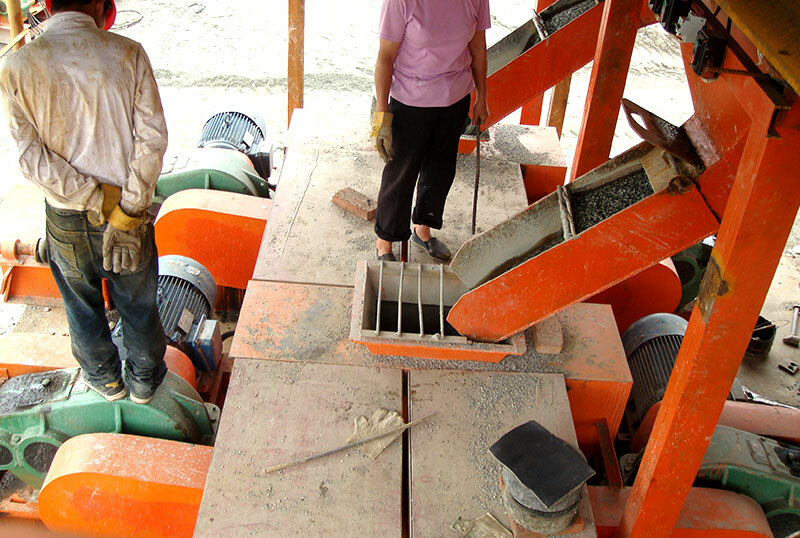 It helps clients save the production costs and the finished material have the average feeding size,it only need the lower investment that can begin to work. 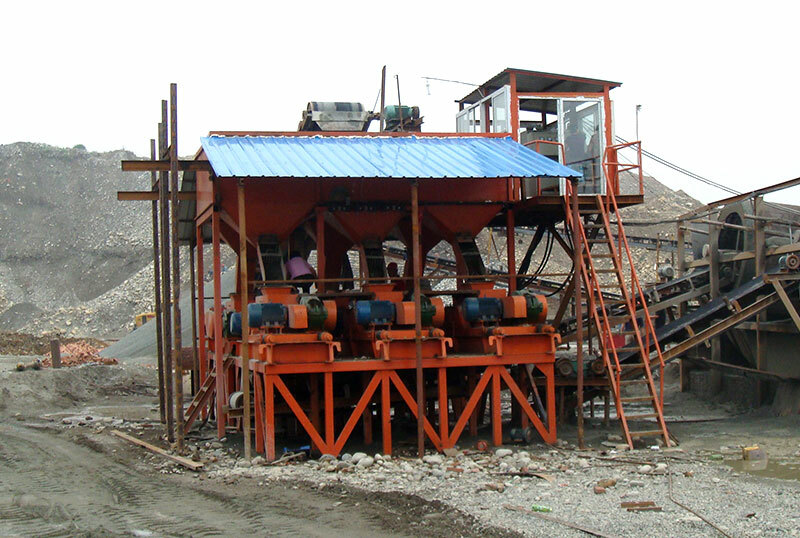 The double roll crusher is composed of two rolls, the material falls between the two rolls to squeezed and crushed to the demanded granularity. 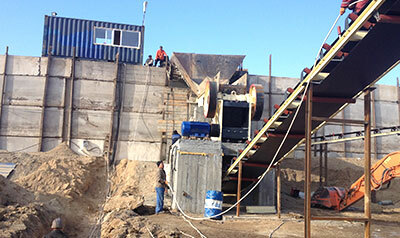 The double roll crusher appeared earlier, is a kind of traditional crusher. 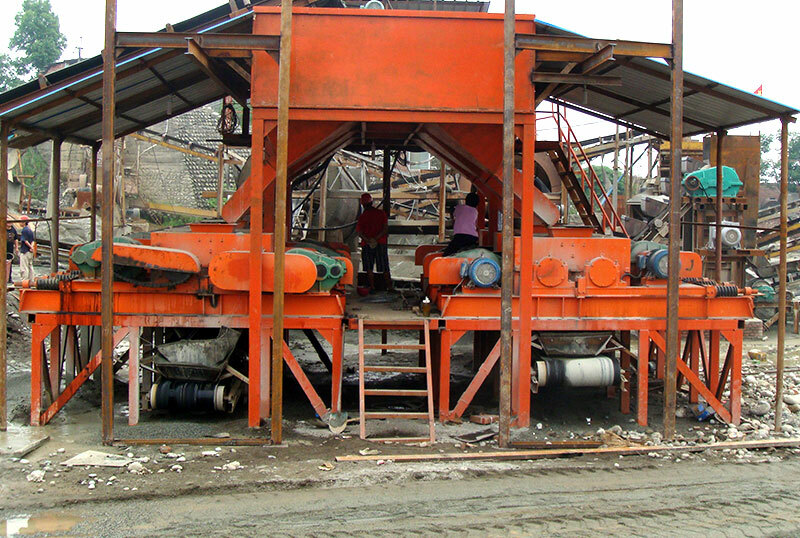 Because the double roll crusher can crush the medium and high hardness materials( river pebbles, granite, basalt, iron ore and so on),and it’s very cheap, has the lower costs and investment, now it has been widely used in crushing industries.